2018 has been the year of challenges. From people taking the Kiki Challenge, the Level Up Challenge, to the Snoot Challenge, you may think you have seen it all. 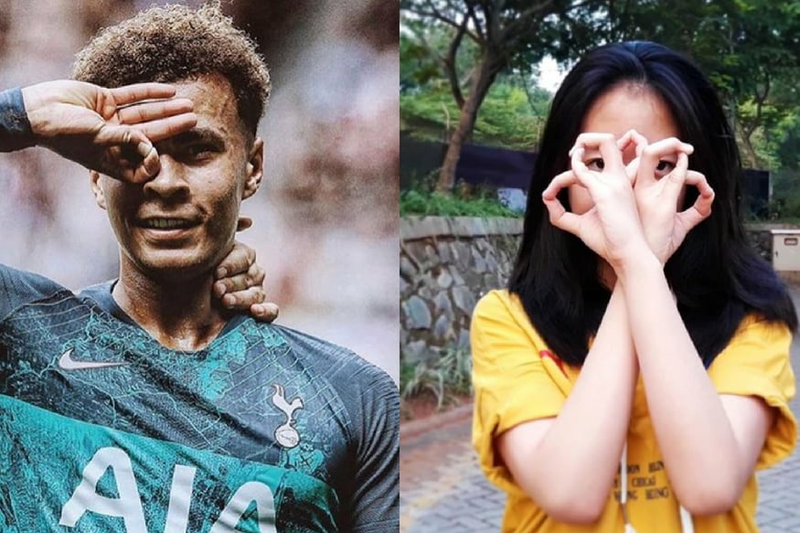 The latest trend to go viral is the Dele Alli challenge, and it involves people trying to twist their wrists to create a hoop around their eyes. While the other challenges required very little effort, this one requires you to be somewhat of a contortionist. The challenge comes from Dele Alli, who is a midfielder for the Tottenham Hotspur Football Club. Named after him, it started gaining popularity when he posted a picture of him on Instagram with his hand twisted and outlining his eye. And people decided to recreate it – from famous sportspeople, to ordinary everyday people, trying to outdo themselves – and their wrist joints. But this wasn’t the end of it. After someone trying the challenge found a way to upgrade the challenge, that went even further viral, after Dele Ali matched it. The evolved version of the challenge had people going crazy and led to a lot of cramped fingers. And it just gets worse from there. People on the Internet are trying to find even more upgraded versions of it. But for the ones who can’t even the first one, we feel you. The tutorials were really no help. Maybe sorcery would work.